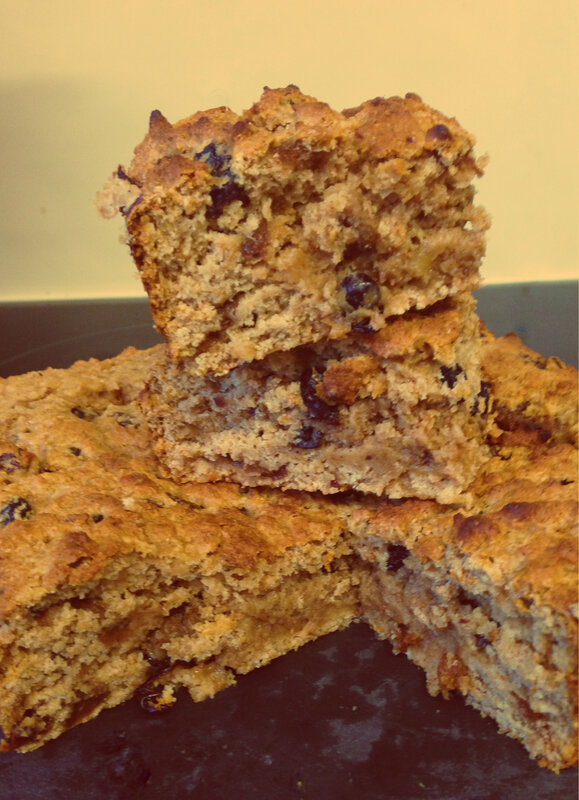 Fruity Mincemeat & Almond Cake Bars – Fat Free! I adore the flavours of fruit mincemeat. It is the quintessential taste of Christmas with it’s warm, sweet spicing and plump, juicy fruit. It follows that I also adore mince pies and have very little control when I and they are in the same vicinity. These cake bars are the answer for me. I get the gorgeous flavour of Christmas in a perfectly portable, easy to grab and easy to make, fat free cake bar! These are fit for breakfast unlike the pie alternative which would have me consuming 4 mince pies before 10 am! These bars are so much quicker and easier to make than mince pies. Unless you go down the pre-made everything route (which I prefer not to), it’s making pastry, chilling pastry, rolling pastry, cutting out pastry, filling pastry, topping with lids, glazing, baking. All a bit too much for an everyday Christmassy treat in the lead up to the festive days. I’ll leave the more time consuming mince pies for the big day, when I will allow myself to consume as many as I like without feeling guilty! 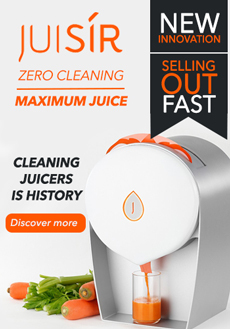 As for now, I’ve got all the flavour without the fat and calories and with so much more ease. These would also be a welcome addition to a Christmas spread, along with or instead of mince pies. I used a fat free mincemeat recipe and subbed the alcohol for apple juice. 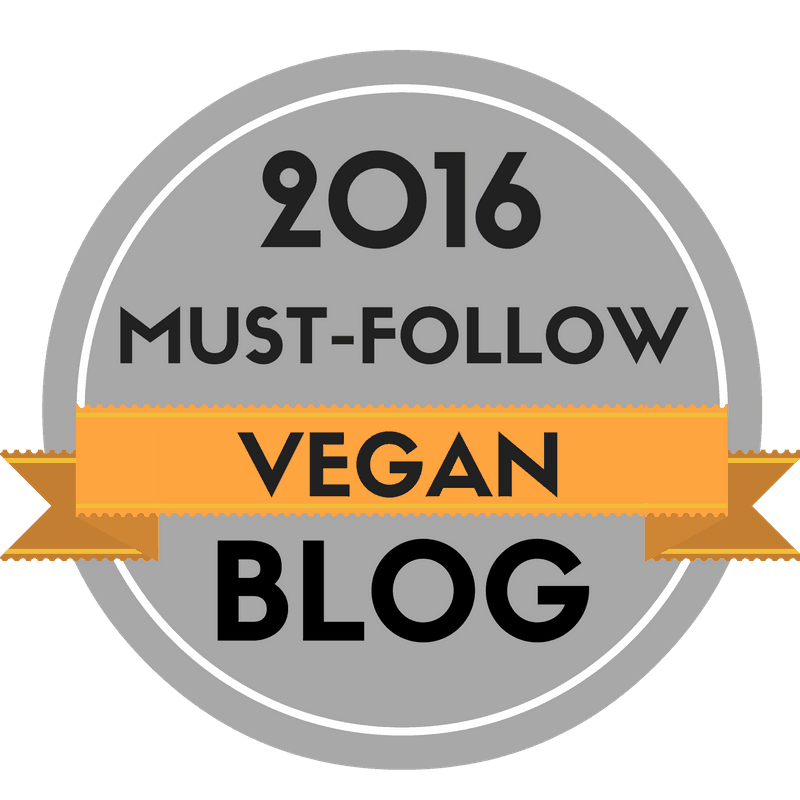 If you prefer to use ready made, which I do for the most part, nowadays it’s pretty easy to find vegan friendly mincemeat as the traditional use of beef suet is less common. Most ready made versions contain vegetable suet however so therefore the bars would no longer be fat free. Preheat the oven to 180’C/350’F and line an 8 inch square tin with parchment. Mix the flax and water and placing in the fridge. 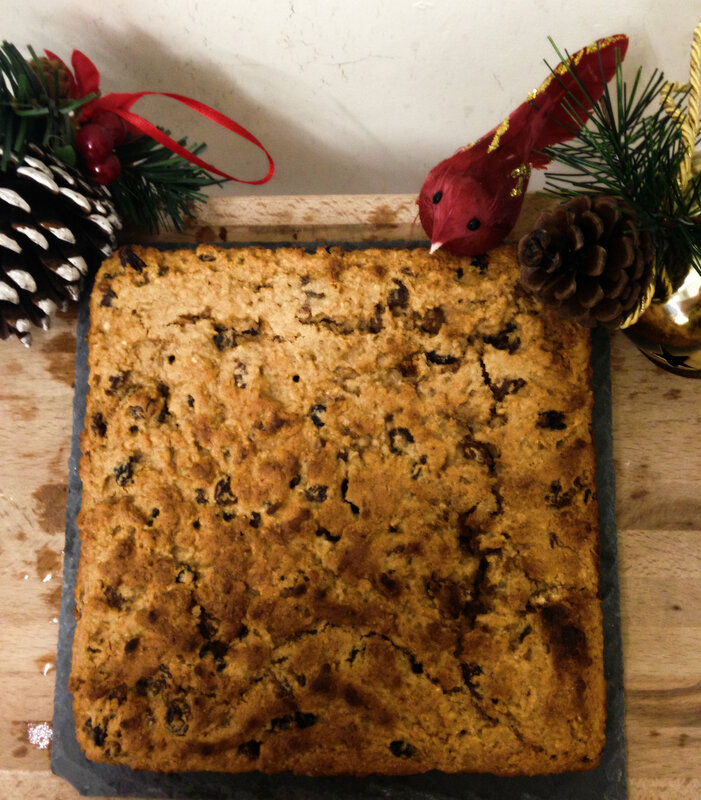 Stir in the flax gel, mincemeat, agave syrup, almond extract and almonds. Once combined, pour into the tin and level. Bake for 20-25 minutes until golden brown and a skewer inserted comes out clean. Leave to cool in the tin then cut into twelve bars. 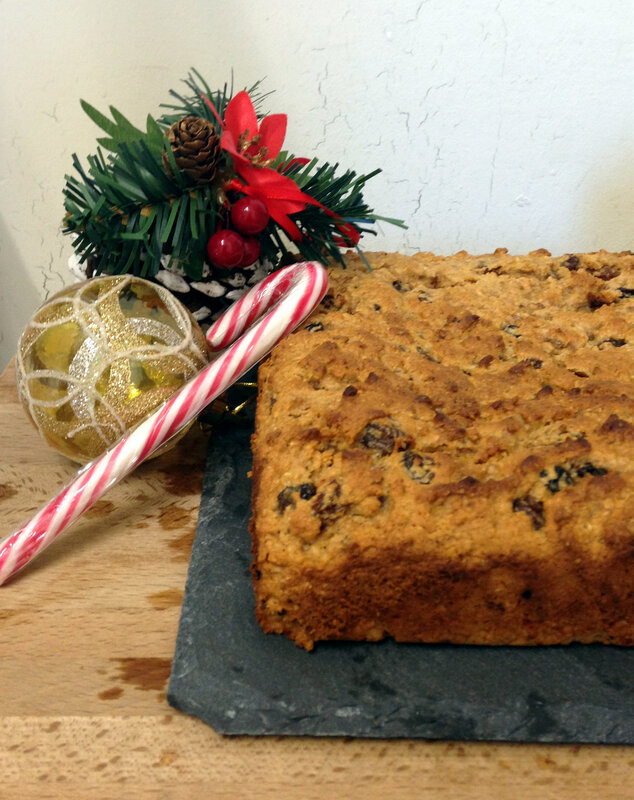 This entry was posted in Bars and slices, Christmas, vegan, Vegetarian and tagged almond, baking, dairy free, egg-free, food, healthy, Mincemeat, mincemeat recipe, recipe, taste of Christmas, vegan, vegetarian. Bookmark the permalink. 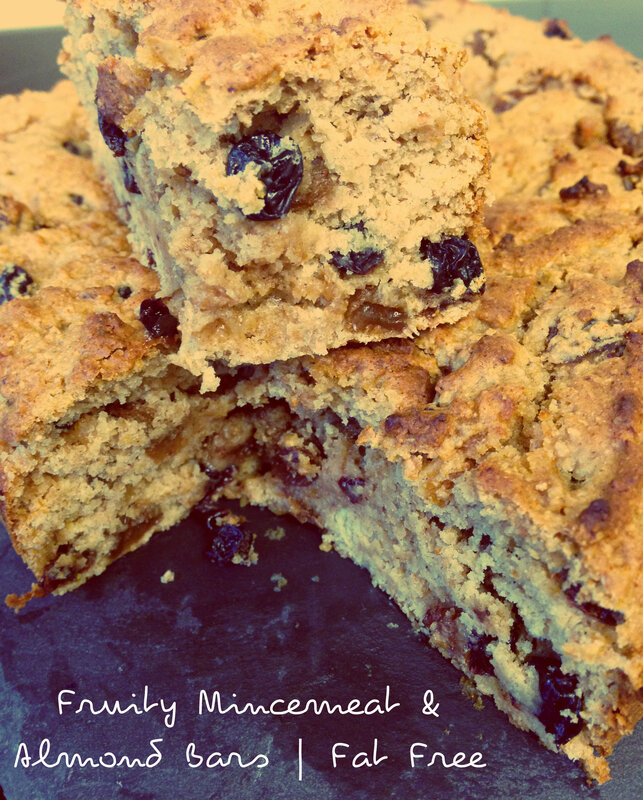 31 Responses to Fruity Mincemeat & Almond Cake Bars – Fat Free! Poppy, I have to tell you, this looks so yummy and festive but a funny thing happened here. In my part of the world, mince meat refers to ground beef. So awful, I know. 😦 I was like, hmmm fruity mincemeat? I’m confused. But I am guessing it’s a mix of chopped fruit in the UK? Looks lovely, and your photos are so pretty! Oh Sophia, you know I feared that confusion might occur!! Haha! Yes it’s a festive tradition here, its a preserved mix of fruits like raisins, cherries, apples with orange zest, spices like cinnamon and often alcohol like brandy. It usually has dried meat or vegetable suet fat in it too. I had no idea it wasn’t a universal thing! Good to know. If you click on the link to the recipe I used in the post you’ll see the kind of thing it is but it’s one of those things where people have their personal takes on it and some have a recipe passed through generations. I hope you get to experience it one day! I’ve never had mincemeat, but this looks so interesting, I am intrigued! Sounds unique and festive! My husband will absolutely adore these! Thanks for posting! Oh, I’m definitely making a gluten free version of these! I make my own no-added-sugar fruity mince with apples, dates, raisins and spices in my Thermomix – it’s so easy! Thanks Poppy! Love the idea, without feeling any guilt in our diet only enjoy our food. Thanks for including my version of mincemeat! 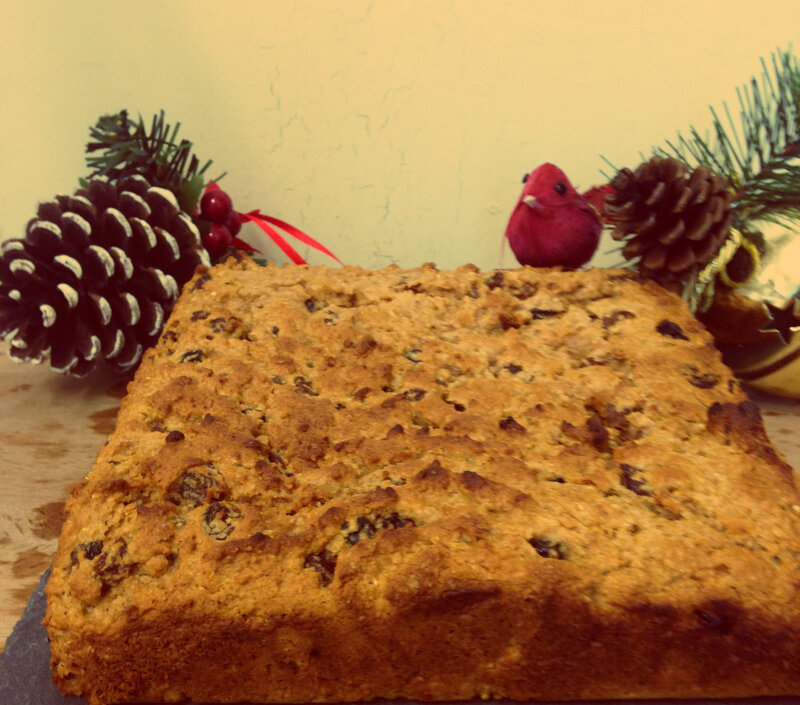 This looks like a great alternative for people (like me) who don’t like heavy Christmas cake. Yummy! Oh gosh. I’m SO into mincemeat lately! This looks delicious! Thanks Susan! Me too! It’s the sweet taste of Christmas time! Delicious!! I love mincemeat pies. I will happily eat only mincemeat pies all winter. Thanks for the Nutritional Benefits and recipe. We can have Almond Cake Bars as much as we want. 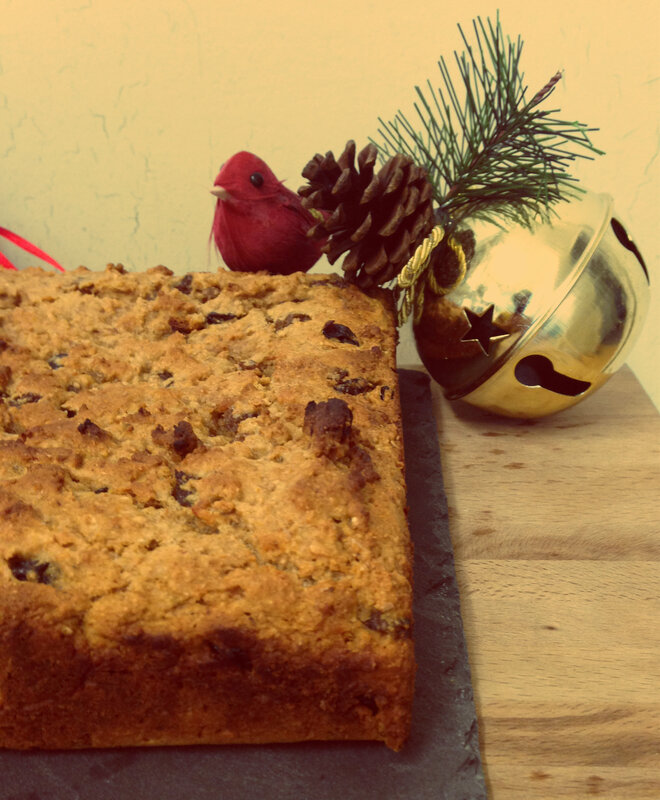 Fat free Fruity Mincemeat & Almond Cake. Interesting….Will try surely!! !